The Adventures of Carrot Man! Had a feeling this was gonna happen! 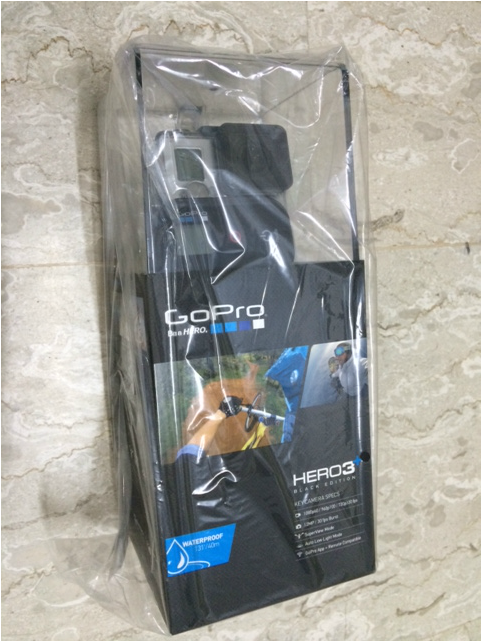 I am a big fan of Gopro as you can tell. 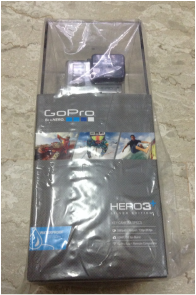 They say the Hero 3+ is smaller, lighter and mightier still. It comes in two versions. 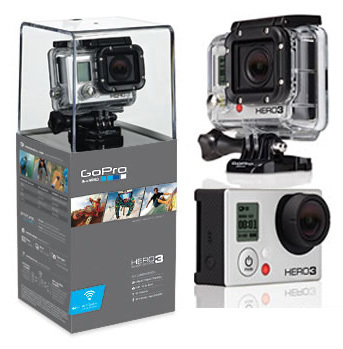 The more powerful Black Edition is 20% smaller than the Hero 3 and offers a 30% improved battery life. It also has four times faster Wi-Fi speeds, a new lens for sharper video and overall better image quality. It also has a new feature called SuperView that provides wider-angle shots. 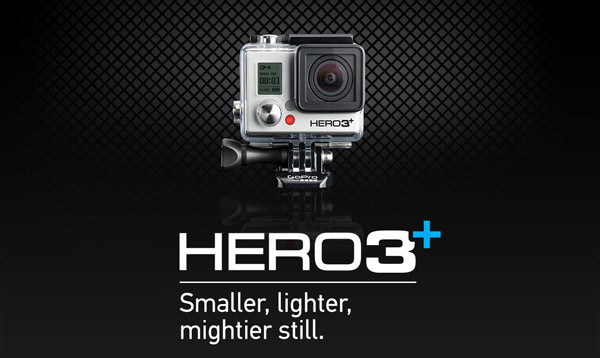 On the silver edition of the Hero 3+, the image processor is two times faster than on the Hero 3. It also supports 1080p video at 60 fps, as well as 720p video at 120 fps. Its housing is 15% smaller than its predecessor's and supports the new, faster Wi-Fi standard. We have had many happy customers. A new kind of skiing... Sidewalk skiing. So this is how they roll in Saudi Arabia. 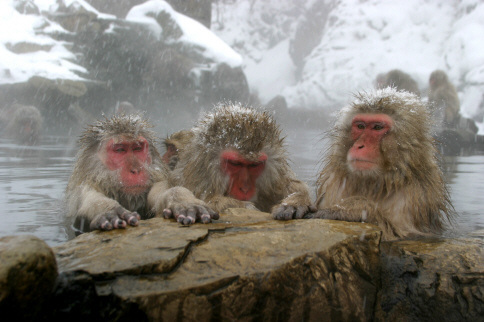 The snow monkeys of Jigokudani. 200+ of them inhabit the Jigokudani area "Hell's Valley", which is snow-covered for one-third of the year. 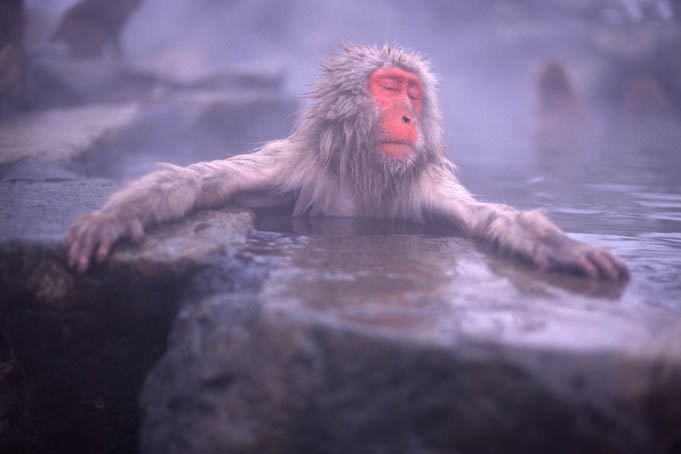 The area contains many hot springs (onsens) which the monkeys enjoy soaking in. 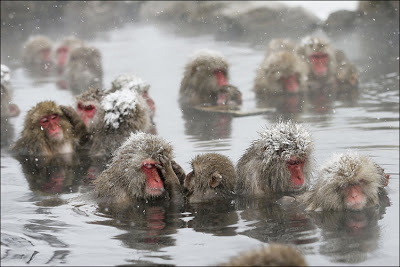 From the look on their faces, they must really be enjoying the onsen baths. All chillin' in there.